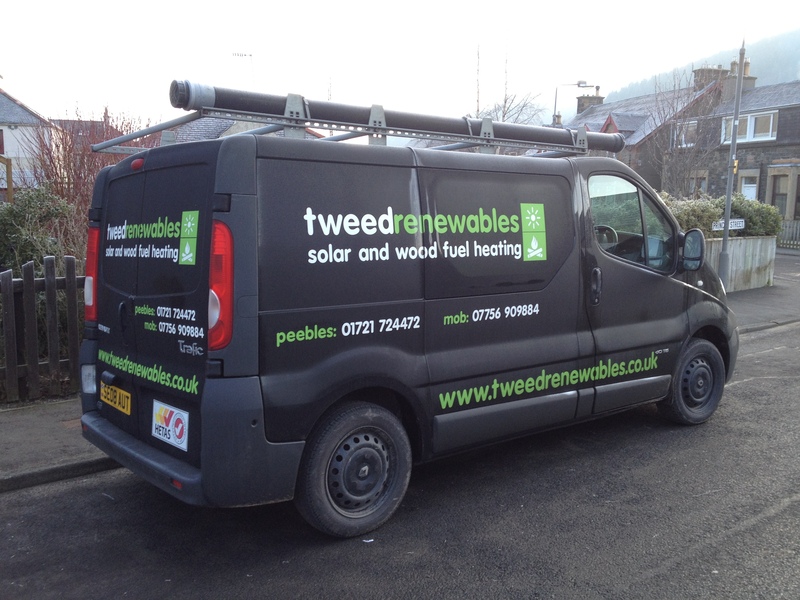 Contact Tweed Renewables Ltd, solar and wood fuel heating installers in Scotland based in Peebles in the Scottish Borders. To contact us use the details below or, alternatively use the contact form to send us an email. © 2019 Tweed Renewables Ltd. All rights reserved. Theme by Solostream.